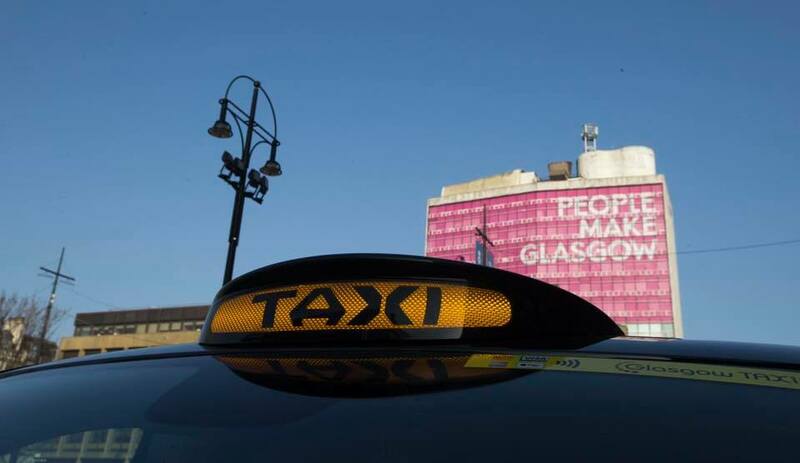 Travel around the city in style with Glasgow Taxis. With a fleet of over 800 taxis and extremely knowledgeable drivers, you'll get to where you're going and have a great time getting there. Call 0141 429 7070 or find us at multiple ranks across the city. Why travel with Glasgow Taxis? As host city for the European Athletics Indoor Championships, Glasgow is once again in the spotlight as a leading Sports City. Whether you prefer to take part in the Resolution 5K, 10K or 15K race at Glasgow Green this March or prefer to explore the BodyWorks Exhibition at Glasgow Science Centre there are many sporting experiences to get involved in across the city. GSC’s Sean Lafferty, our guest blogger for the day, shares his recommendations for things to see and do in Glasgow in 48 hours with two kids in tow. Love sport? Glasgow has a lot to offer with amazing stadiums and a history of hosting international competitions.